Not all parts of a stream are created equal, but they are often treated as such in regulations for protection during forest harvesting. 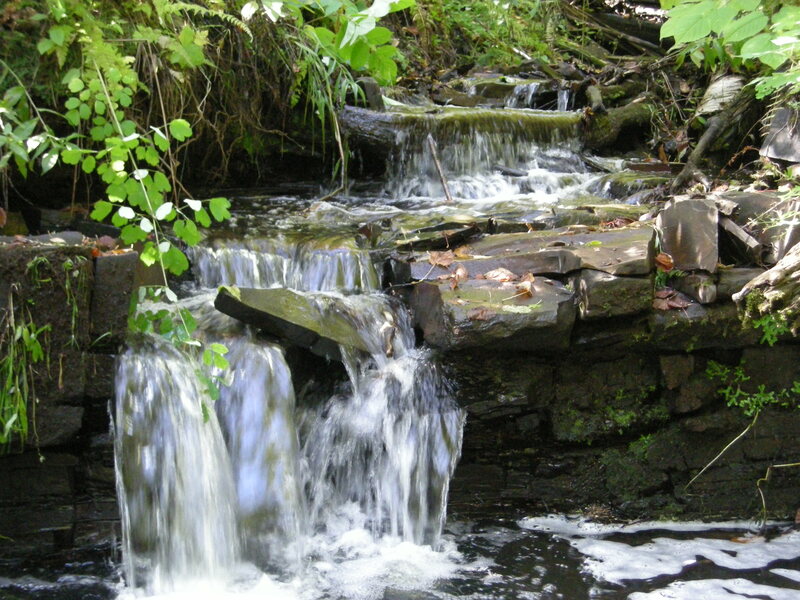 Headwater streams support a diverse community of microorganisms, benthic invertebrates and fish, and are very closely connected to the surrounding terrestrial landscape. Using GIS digital elevation models, it is evident that different sections of streams may drain larger or smaller areas of the land lateral to the stream. We wanted to know if these differences in bank topography alter how the stream community is influenced by the terrestrial watershed. It turns out, it does! Areas with gradual, flat banks are closely connected to the land closest to that section of stream, however sections with steeply cut banks do not allow input from lateral land areas and are more strongly influenced by factors in the broad upstream watershed, and the aquatic communities reflect these differences. This research indicates that the uniform riparian buffer strips employed for stream protection during forest harvesting may be inefficient to protect all reaches of small streams.